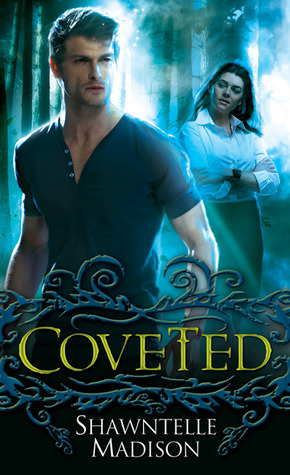 Just a few more weeks until Coveted comes out! 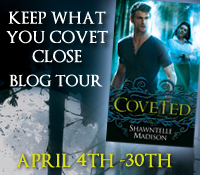 The Keep What You Covet Close blog tour starts on April 4th with Book Chick City and concludes on April 27th with Seeing Night Reviews. Giveaway ends April 18, 2012.